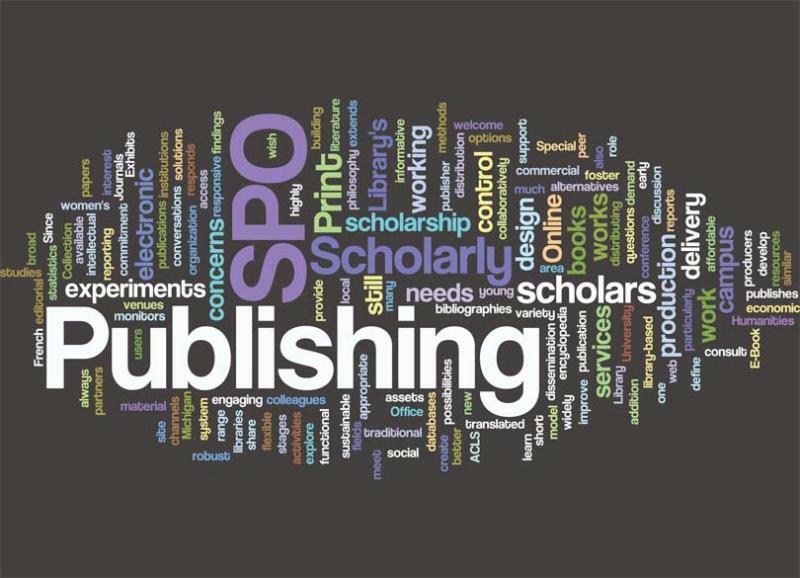 Publishers and librarians – to partnership! We share many of the same audiences from adults children, readers, book lovers researchers students so why any divide ? As book shops and libraries across the country close, libraries are more than ever ideally placed to showcase a wide range of publishers’ output, to encourage, engage, support and enhance reading through reader development activities, opening new avenues of reading to library users. E-lending is one of the bigest issues facing public libraries and will be essential if public libraries are to continue to be an integral part of a networked society. Tomorrow we will explore some of these issues at the Publishing Scotland Open Book Event in Edinburgh. The only way forward is partnership.